Welcome! 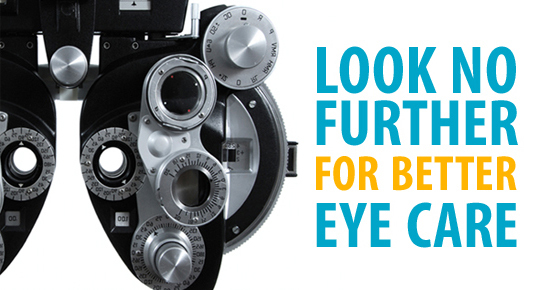 We are a provider of professional and personalized optometric vision care, dedicated to better vision and eye health. We have created this site as an additional service to our patients. You are important to us and we appreciate you allowing us to serve you. This site will allow you to learn more about us. You can find answers to commonly asked questions and review our services at your convenience. 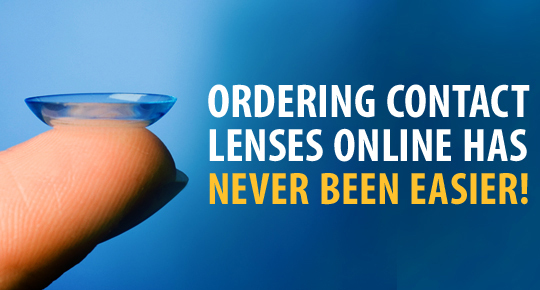 As an additional service, our patients can reorder their contact lenses online 24 hours a day, 7 days a week. 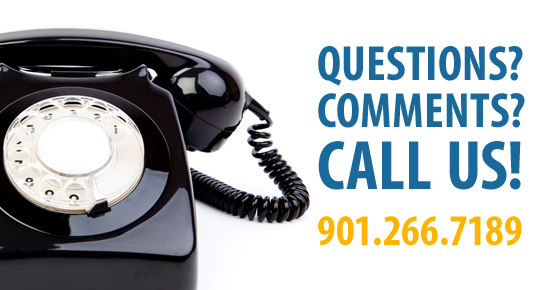 If you have an inquiries, please visit our “Contact Us” page or call our office during business hours at 901-266-7189. We welcome your comments to help us better serve you! It is our goal to provide our patients with the best in quality eye care at an affordable price, with service that surpasses that of our competitors. Quickly, easily, and safely reorder your contacts through our office. 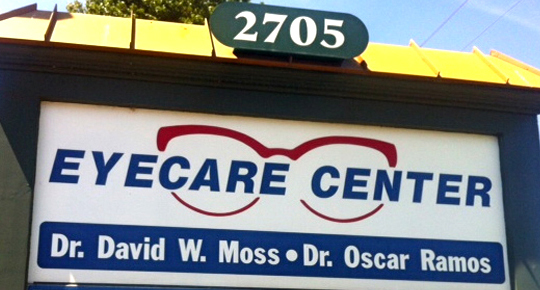 Copyright © 2012 Eye Care Center. All Rights Reserved.